Alistair Overeem has a lot of things going for him as he nears free agency, as the heavyweight took out former champ Junior dos Santos at UFC on FOX 17, and is in the title shot conversation as a result. Overeem stopped dos Santos in the second round on Saturday night, by dropping the latter with a big left hook. 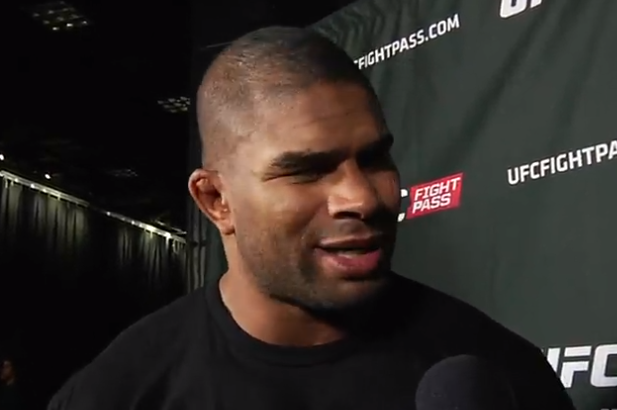 It was Overeem’s third straight victory, and the win could move him into a top five ranking spot. With his win over Saturday, Overeem moved his UFC record to 5-3. Before Saturday’s event the Dutch fighter was ranked #9.